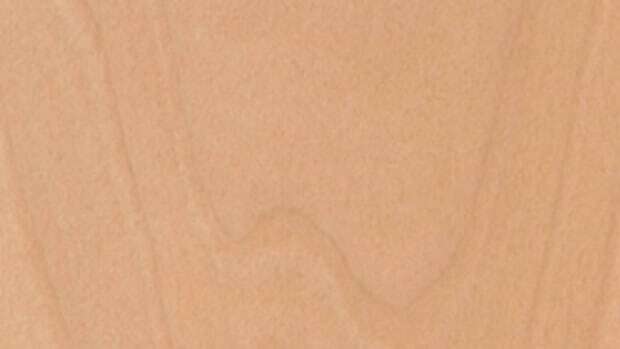 Whether their clients want a knotty or clear variation, alder has been a popular material choice for cabinetmakers lately. Lumber suppliers interviewed by Woodshop News agree that the West Coast species has gained popularity during the last year. Some say it’s the price, while others believe its rich color hues make it a hot seller. Art Blumenkron, owner of Goby Walnut Products in Portland, Ore., has seen a definite increase in sales. 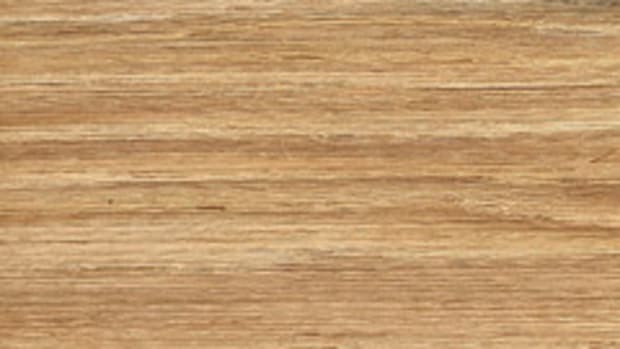 “Alder is not a big item for us — we sell way more walnut and white oak — but in general sales are up quite a bit for us. I think there is a design trend leaning towards it and we sell almost exclusively into the upper end of the market and it seems to be doing pretty well,” Blumenkron says. Red alder (Alnus rubra) typically grows in the northwest regions of Oregon and Washington and up into some parts of Canada. It is found in large stands and is very plentiful. 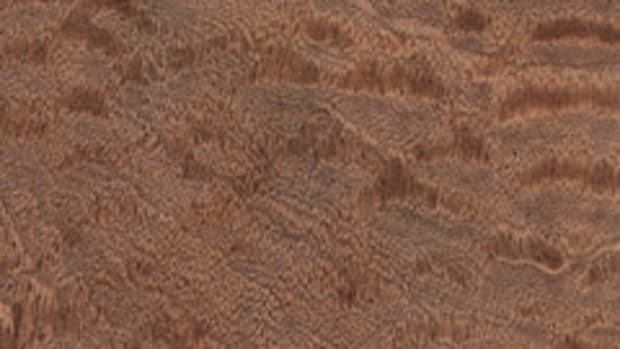 It is a relatively soft hardwood so woodworkers like it for its working properties. 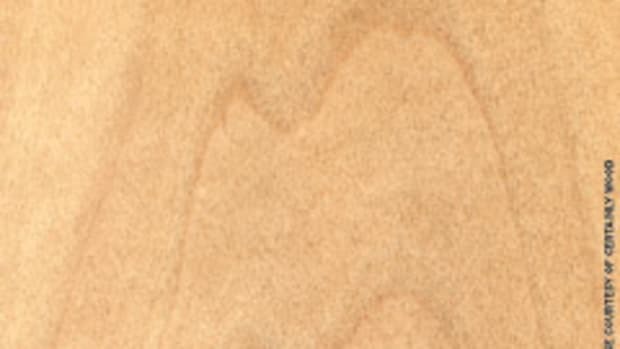 Steve Wall of Wall Lumber says alder is an alternative to cherry. “Alder sales for us have been pretty flat. We sold a lot more of it when cherry was more expensive and it was used a lot for a cherry substitute. But now you can almost use cherry for the price of alder so we don’t use nearly as much as we did.” says Wall. 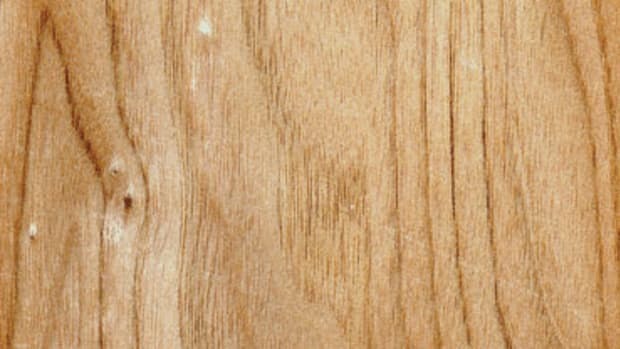 Steve Jackel of West Coast Woods in Watsonville, Calif., says alder sales are very steady and the supply is plentiful. “It’s a regular bread-and-butter product for us. 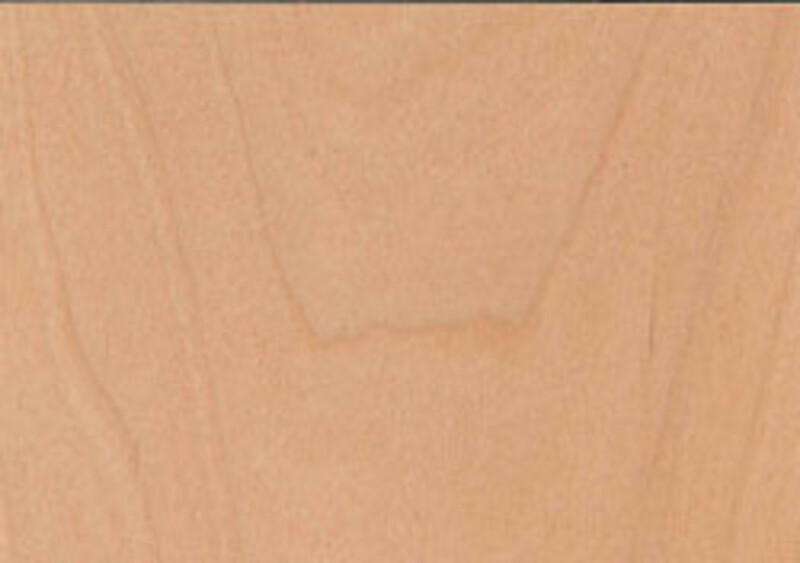 The sales of alder continue to be strong because it’s a good product that designers like because it stains well. The only drawback would be the limited widths and lengths available. The price has been about the same and lots of people like it because it’s so inexpensive,” says Jackel. 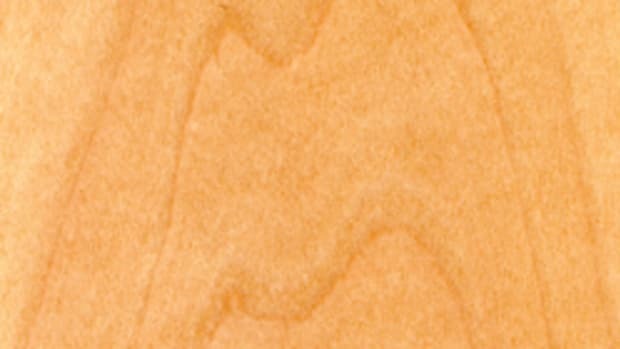 Retail prices for 4/4 Select and Better alder were quoted at $3.30 to $4/bf.